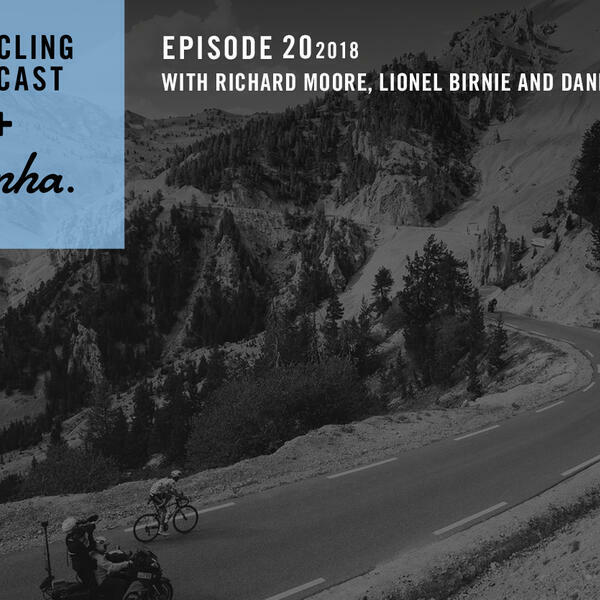 June 7 | In this episode of The Cycling Podcast, Richard Moore, Lionel Birnie and Daniel Friebe discuss the Tour de France's innovative Formula 1-style grid start to the 65-kilometre long 17th stage in the Pyrenees. How will it work? Will the riders embrace the change or try to neutralise its effects and what does it say about the Tour's desire to make mountain stages unmissable for television viewers? Daniel reports from the Critérium du Dauphiné where a lot of riders are honing their form ahead of the Tour. And we take a brief look back at the Giro d'Italia and ask the four American riders – Ben King, Joe Dombrowski, Chad Haga and Nate Brown – how much they know about Andy Hampsten's performance on the snow-covered Gavia which set him up to win the pink jersey 30 years ago.